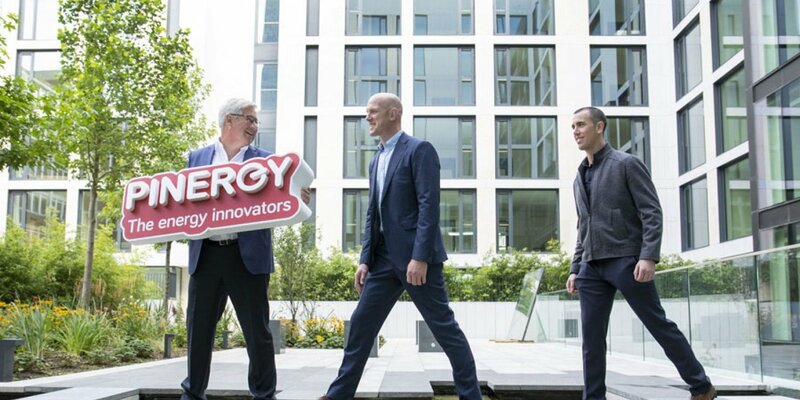 Pinergy, the smart energy provider, has announced that it has installed its latest ‘Pinergy Smart System’ in the €450m landmark Comer Group Mixed Use Development – “Number One Ballsbridge”, Dublin 4. 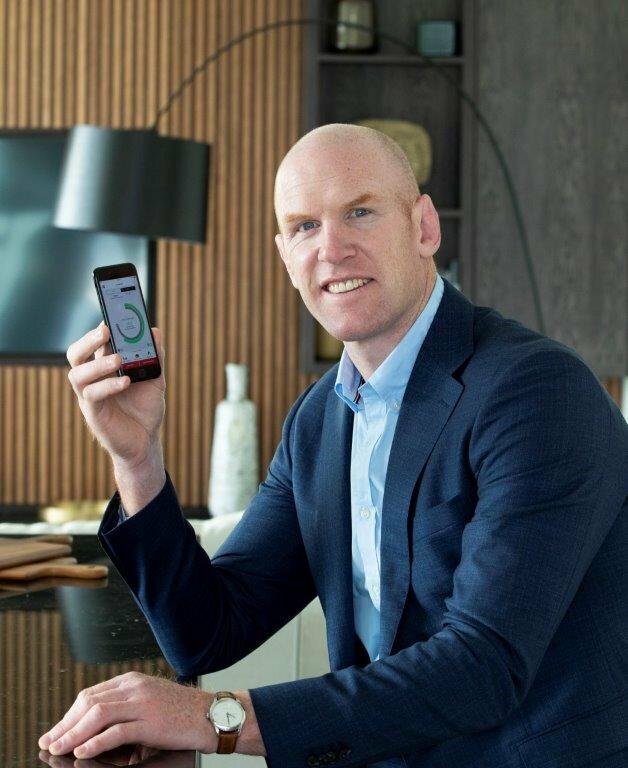 The ‘Pinergy Smart System’ which comprises the Pinergy In Home Display unit, Smart Meter and the Pinergy Smart App, has been fitted and made available for each of the 89 high-end apartments in the complex. The complex has been retained by the promoters as a Private Rented Sector (PRS) development and sets new standards in residential accommodation for the city. Onsite amenities include fully manned 24 hour concierge, 5 star on site health and fitness club, residences lounge, spectacular roof top terrace. The apartments average 1,350 sq. ft. and are fully furnished to the highest specification. With Pinergy’s smart energy management system, residents can easily monitor and track their energy usage, use flexible options to manage payments and get instant real-time visibility on their energy costs. In addition, the systems provide users with a tool to empower them to play their part every single day in building a sustainable energy future by being more energy efficient. Through the Pinergy Smart App, users can compare their electricity usage with other similar homes, giving a useful benchmark to target. For the environmentally and financially conscious users, the App allows users to flip how they view their energy consumption from KWh to CO2 to Euro, all at the touch of a button from the Pinergy Smart System dashboard. 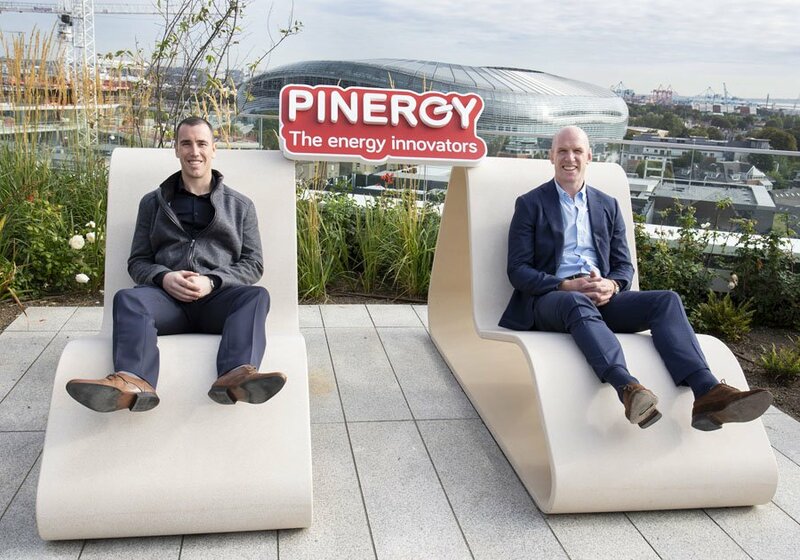 Pinergy currently has over 40,000 customers and is forecasting further growth within the domestic and SME sectors over the coming months. The company currently employs close to 40 people.